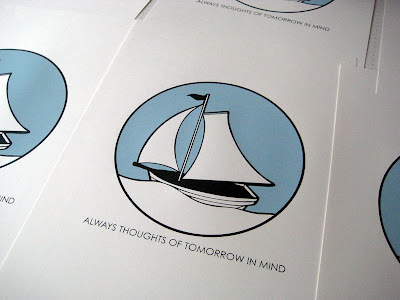 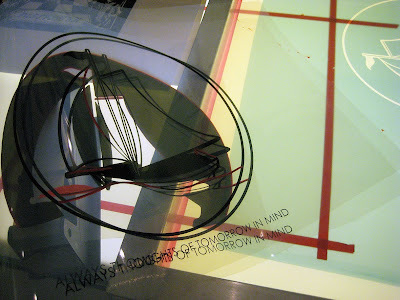 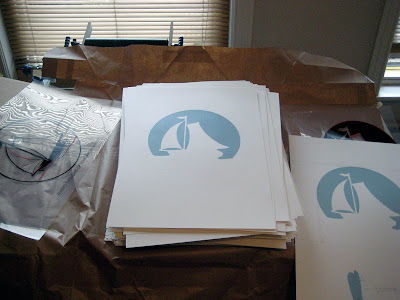 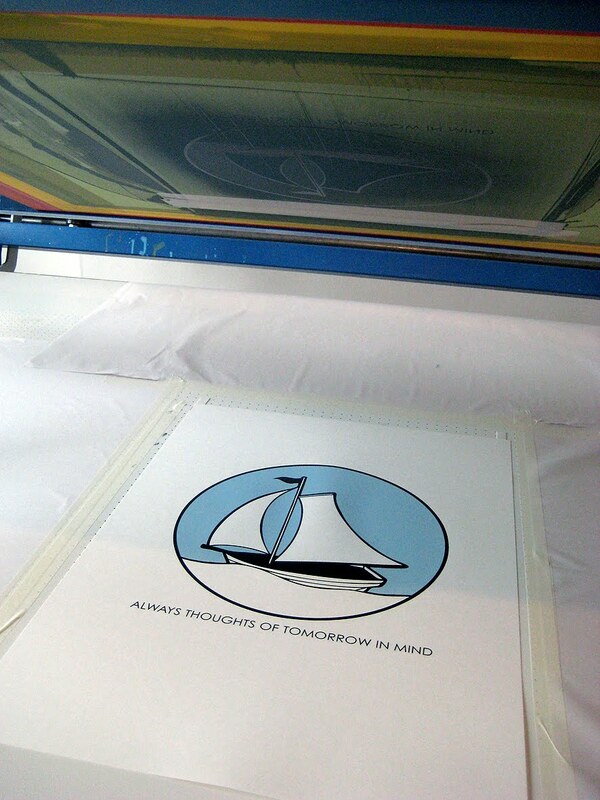 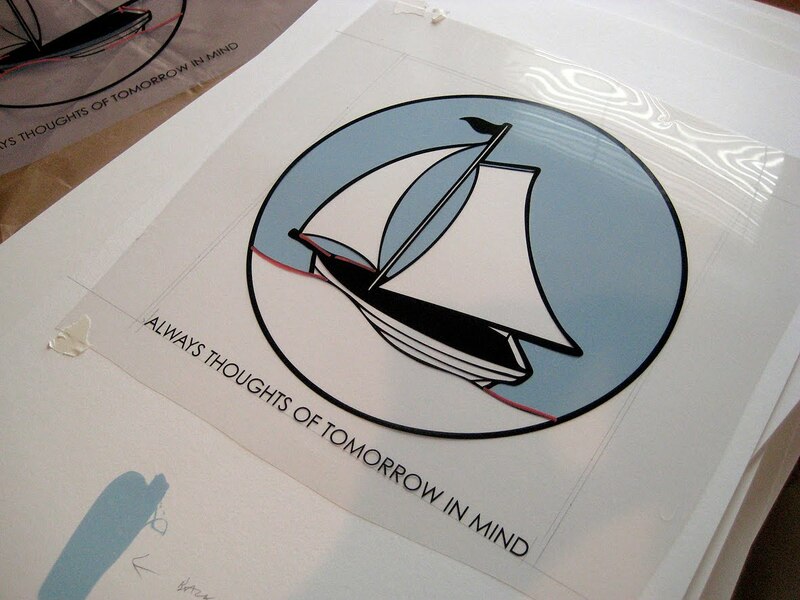 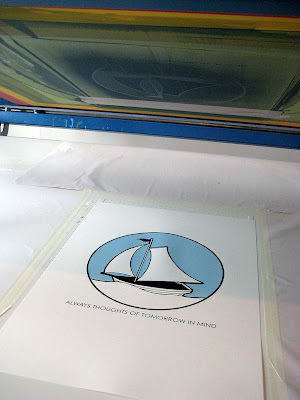 Today I finished my print Always Thought Of A Better Tomorrow for the Eastern Pavilions Box Set. 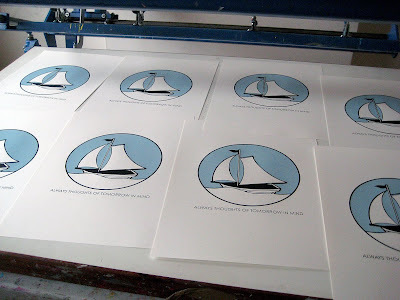 The set is to be launched in October 2011 at the Bethnal Green Library. Further details about this will follow soon.